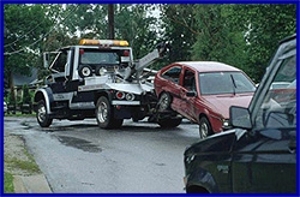 Long Distance Towing To RV Towing, We've Got It! Steves Towing Service serves the Indianapolis area and surrounding communities including Avon, Brownsburg, Zionsville, Westfield, Greenwood, McCordsville, and Plainsfield, among others. Towing Up to 13,000 lbs.